Friday night, 10/4: Wasilla Mansion 8ish pm+. 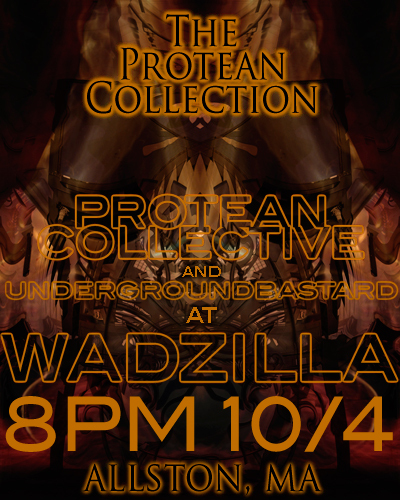 The Protean Collection: undergroundbastard art for Protean Collective'sDivided tour!!! as always, get the latest undergroundbastard news via RSS or Twitter!! !